The Toyota Aristo is a mid-sized luxury car that is commonly referred to as a Lexus GS. This car is made for style, excellent handling, and speed while remaining a useable and reliable vehicle to get you where you need to go. If you are looking for a classy car that will also be functional for daily use, the Aristo is the vehicle you need. The Aristo has high quality interior made from excellent materials. There is no need to worry about having cheesy looking interfaces. This vehicle is also extremely reliable, lasting for a long time as well as being agile and equip to responding easily making it simple and relaxing to handle. It seats up to five people which means the family can fit in it if need be as well as making a great car for just the driver. There is no need to worry that the larger body will make it go slower however. With a 241-horsepower four-cylinder engine this car goes decently fast for a midsized luxury car. Not only is it fast but its mileage is not bad either coming to 22 mpg in the city and 33 on the highway. This car is stylish, comfortable, fits a lot of people, provides you with speed, and gives you decent gas mileage. 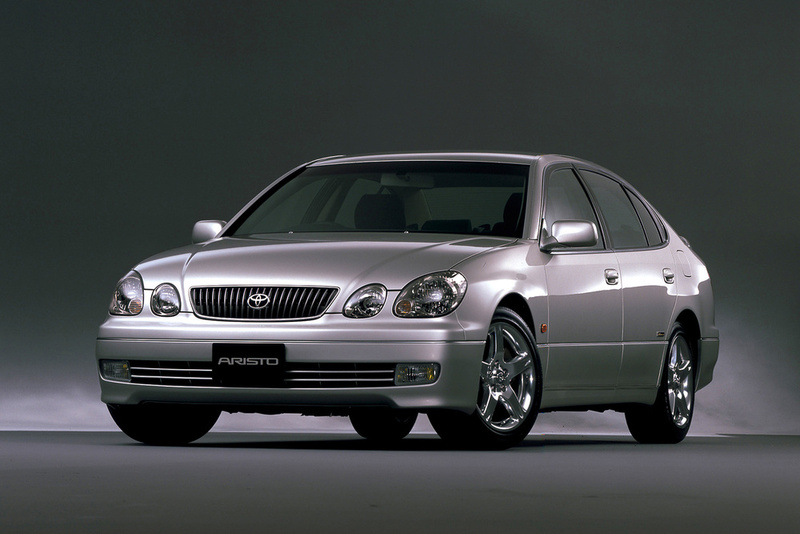 Compared to many other vehicles, the Aristo holds up with an amazing amount of pros. The bad thing about the Aristo is that, while all its tech may seem interesting, it is an extremely cumbersome interface. For those looking to maximize their space, the Aristo may not be right for you. Not only is the tech interface cumbersome, but it is also noted to be extremely distracting with an in your face kind of design. For those easily distracted, having a tech interface like this may do more damage than good. If your interface preferences are picky, you will want to research the Aristo to make sure it fits into your criteria as it may not work for you.